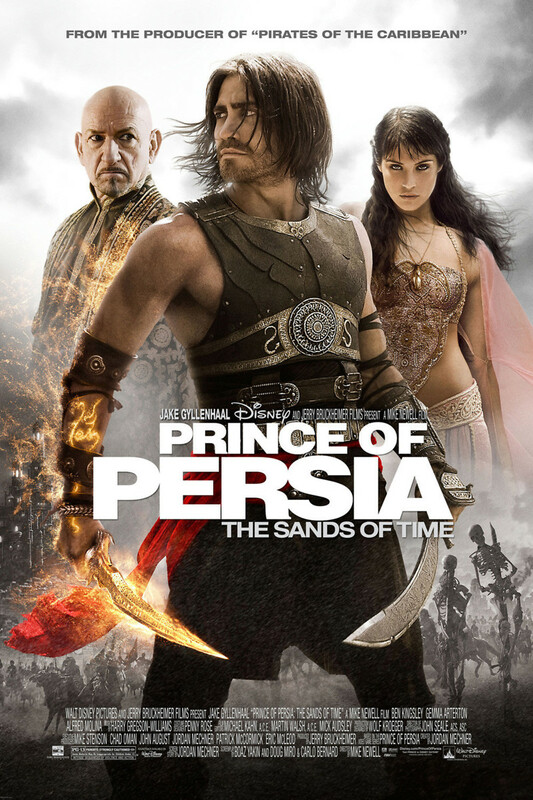 Prince of Persia: The Sands of Time DVD and Blu-ray release date was set for September 14, 2010. King Sharaman of Persia and his son Dastan lead their army to attack the city of Alamut, believing it to be supplying weapons to Persia's enemies. The attack turns out to be a plot by Sharaman's brother Nizam to kill the king and recover a dagger that has the ability to briefly rewind time. Dastan gets ahold of the dagger but is framed for the killing of his father and goes on the run with Tamina, the princess of Alamut, who reveals that the dagger has the power to destroy the world. Together they set out on a journey to return the dagger to its resting place and prevent an apocalypse.